Last year in American Broad. Cos., Inc. v. Aereo, Inc., the Supreme Court dealt a significant victory to the broadcast industry when it concluded that Aereo’s online streaming services infringed the broadcasters’ copyrighted works. The crux of the case was whether Aereo publicly performed the works when it allowed users to stream content – the Court held that it did. While the ruling was a blow to online streaming services, it certainly was not the death knell. The Court reasoned that Aereo’s activities had an “overwhelming likeness” to cable systems, which are entitled to compulsory licenses to transmit (or perform) broadcasts under the 1976 Copyright Act. Thus, while online streaming services may not be entitled to use broadcasters’ works without permission, Aereo suggested that these services may qualify to pay compulsory licensing fees rather than attempting to negotiate licenses directly with the broadcasters, many of which offer competing streaming services. On remand, Aereo tested this theory, but the District Court for the Southern District of New York concluded that it did not qualify as a cable system and could not access the statutory compulsory fee structure. Aereo declared bankruptcy shortly thereafter and did not appeal the decision. Despite Aereo’s loss, another streaming company, FilmOn (see www.filmon.com), has trudged on undeterred. 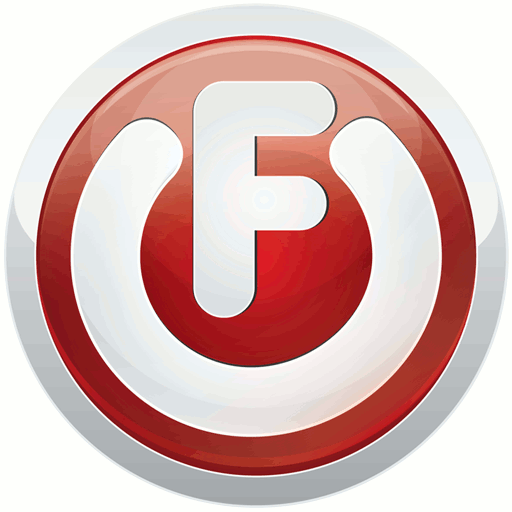 FilmOn offers online streaming of live TV (and on-demand content) using a system similar to that employed by Aereo. After a protracted legal battle with broadcasters, FilmOn scored a major victory in July 2015 when the District Court for the Central District of California concluded that FilmOn was entitled to a compulsory license. That decision is currently on appeal in the Ninth Circuit. Unfortunately for FilmOn, the tides have once again turned. In a recent ruling in a related case, the District Court for the District of Columbia concluded that FilmOn is not entitled to a compulsory license and is liable for copyright infringement. The full opinion is currently under seal, with only a two-page public version available. While this version does not provide the court’s reasoning, it may have relied on the 2012 Second Circuit decision WPIX, Inc. v. ivi, Inc. In ivi, the Second Circuit held that ivi’s streaming service did not qualify for a compulsory license under the Copyright Act after finding the Act ambiguous, looking to the legislative history, and considering the Copyright Office’s conclusion that “Internet transmissions services do not constitute cable systems” under the Act. Although statements made by the Supreme Court in Aereo are in tension with the reasoning in ivi, the Court did not mention much less expressly abrogate ivi. Notably, the Southern District of New York relied heavily on ivi in denying Aereo’s post-remand arguments. It remains to be seen whether FilmOn appeals the District of Columbia’s ruling, but it seems likely that it will, especially given that it is at odds with the Central District of California’s July 2015 ruling. Relying in part on language in Aereo, that court expressly rejected the reasoning in ivi and concluded that streaming services qualify as cable systems under the clear language of the Copyright Act. Depending on how these cases shake out on appeal, this conflict could set the stage for another significant Supreme Court showdown between streaming services and the broadcast industry. We will be monitoring the situation here at TheTMCA.com and will make sure to keep our readers apprised of any significant developments. Evan is an associate in Dorsey’s Trademark, Copyright, Advertising and Brand Management Group. He provides counsel to a wide variety of trademark owners in many industries, including multinational corporations with large international trademark portfolios and local non-profit organizations. New Copyright Office Electronic Registration System for DMCA Agents – Are You Ready?